Australia tops the list of countries that welcomed the most millionaire migrants in 2016. Last year, 11,000 high net-worth individuals made the Southern Hemisphere country their home; an increase of 38% compared to 2015. The vast majority of rich migrants hail from China. 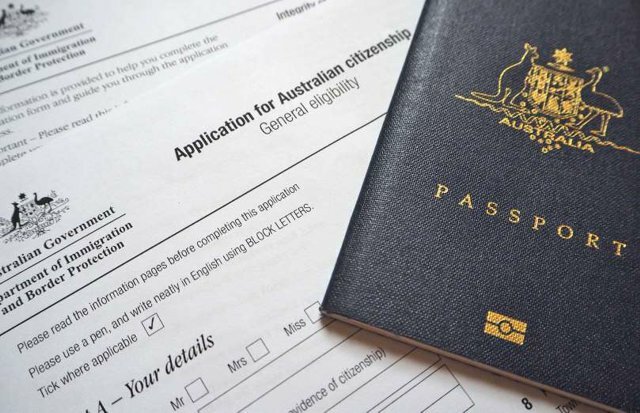 These well-heeled citizens are drawn to Australia’s high standard of living, relative freedoms and lack of corruption, and the country has introduced a significant investor visa program to attract them. In total, millionaire migrants have moved $3.8 billion (£3.1bn) into Aussie assets since the launch of the program in 2012.